engelkes|tv is offering ENG crews for TV productions in Germany and worldwide. engelkes|tv is producing stories for TV stations, companies and www. Ulfert Engelkes is a Filmmaker and executive producer based in CGN Cologne/Bonn. 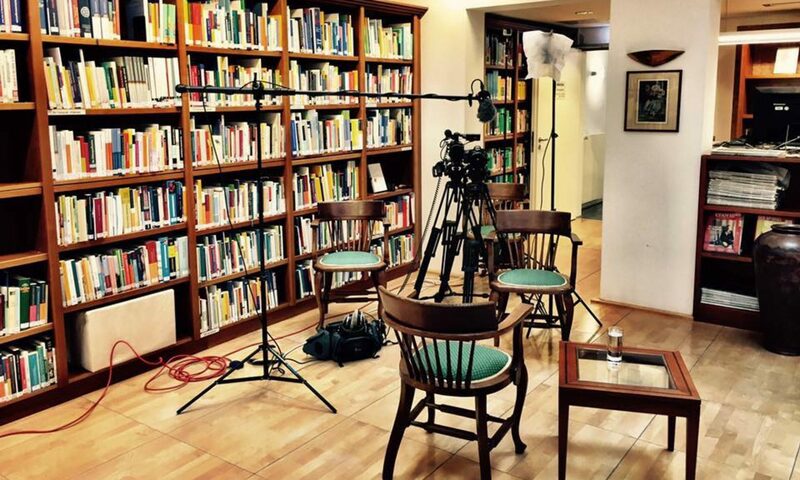 All over Germany and Europe service: news coverage, documentaries, corporate TV, ENG crew (Sony PXW-FS5 (4K), Panasonic P2 HPX500, Canon XF300 or Canon 5DII/60D). At engelkes|tv I am equipped with first class camera equipments operated by my camera woman and sister Doerte Engelkes. 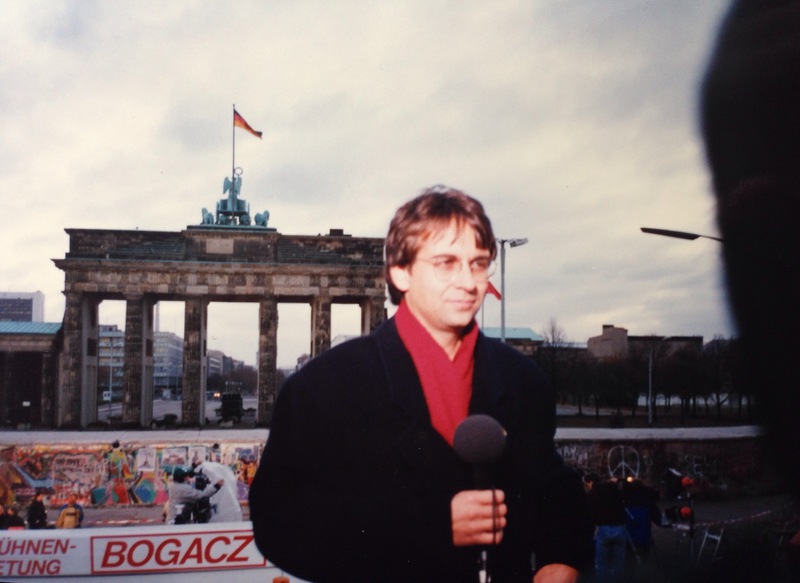 I offer my long lasting experience in news coverage (since 1986) and in producing stories and footage with an educational and social background. I am used to work in the middle of nowhere right in the field – as I did for example in Sierra Leone (refugee camps), The Gambia (Health Centre and nursery school in the bush), Tanzania (anti-Malaria campaign), India (Leprocy), Russia (psychological help for victims of Beslan terrorist attack), Georgia (home for disabled children) and Moldava (hospital and home for abandoned children).